Ensuring customers satisfaction is a key goal for Turnbull Masonry. 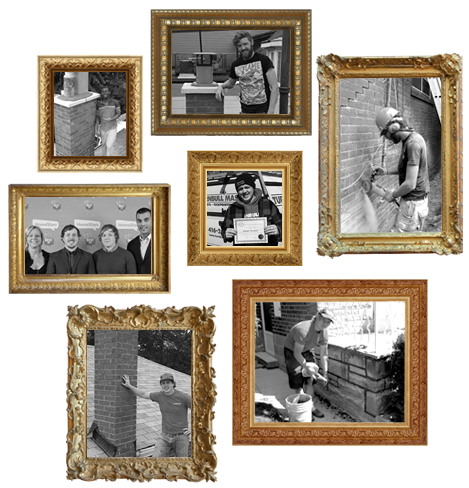 Keeping the business family run has allowed Turnbull Masonry to continue providing the very best to our clients. The challenge of ensuring that every customer is 100% satisfied has only increased our enthusiasm for each job and our pursuit for excellence. The honest approach we take for every project has helped us gain a strong reputation for being a team of competent professionals who take pride in their workmanship. 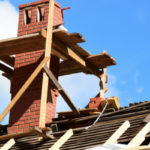 Turnbull Masonry offers a unique warranty system that covers our clients regardless of it being a rebuild or restoration job. It is important to us that we provide top quality products while keeping our client’s budget in view to guarantee our client’s peace of mind for any project. 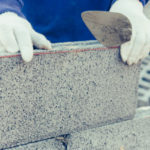 With a mission to offer excellent customer service, the highest quality of work at the fairest prices, and provide the most knowledgeable team around, Turnbull Masonry is the most trusted name in the masonry industry. From the start our company in 2003 Turnbull Masonry has been a family business. Since then we have been providing brick and masonry restoration and improvement services. 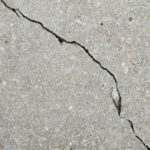 We have become a leading masonry company because of our honest approach, excellent workmanship and dedicated customers. 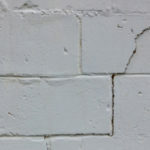 When you contact Turnbull Masonry, you can expect an honest and comprehensive look at your masonry issue and a competitive quotation. Built upon having friendly attentive service and a commitment to excellence in every aspect of their client’s masonry project, Turnbull continues into the future with the same mindset for each client and every job.